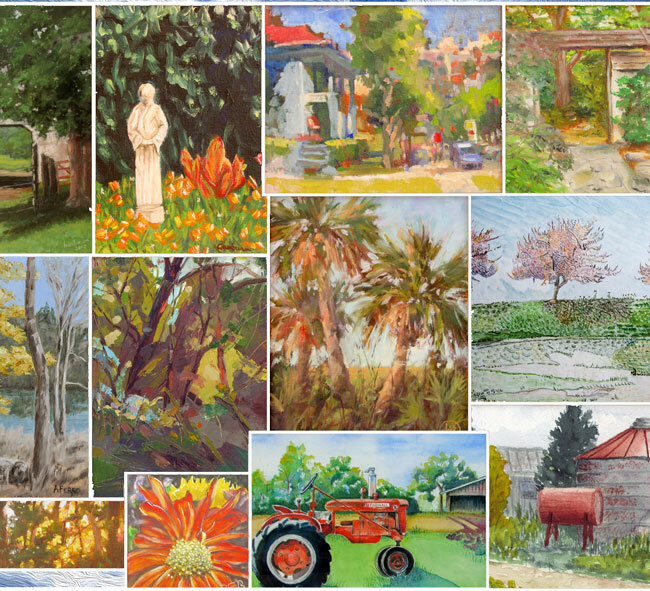 The Plein Air Buds are just one of twelve Plein Air (“in the open air”) groups in North Carolina dedicated to painting outdoors. Artists working in a variety of media, from amateur to professional level make up these groups. Over fifty paintings by these artists will be on view and available for sale.